Following a nationwide search, Belmont University’s College of Pharmacy has announced that Dr. Erin Behnen has been named as Associate Dean of Assessment and Academic Affairs. Behnen will begin her appointment in June. Coming to Belmont from her current role as Assistant Provost for Academic Innovation and Effectiveness at Southern Illinois University-Edwardsville, Behnen has worked in many roles during her 13 years on SIUE’s campus. Prior to her time in the Provost’s Office, she served as the University’s School of Pharmacy’s Assistant Dean for Academic Affairs and Assessment Coordinator and directed the School’s Drug Information and Wellness Center. Behnen earned her B.S. and Pharm.D. degrees from St. Louis College of Pharmacy and is a board certified pharmacotherapy specialist. 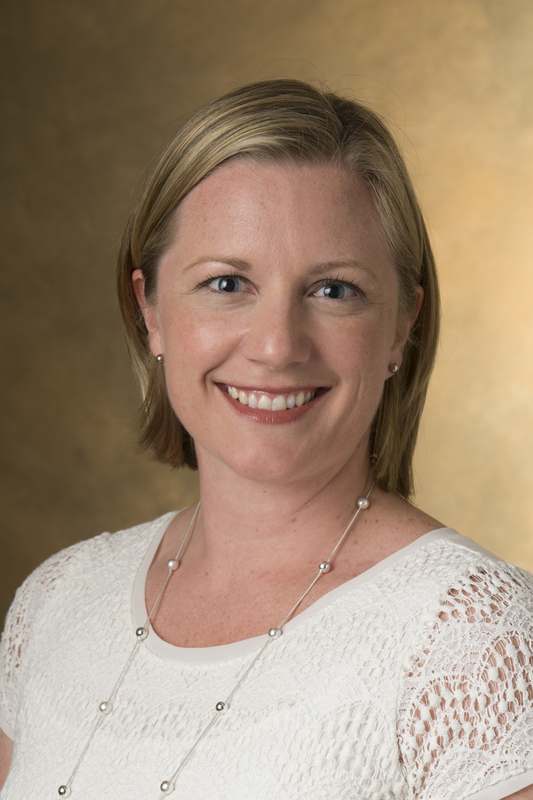 She completed a drug information specialty residency at The University of Tennessee in Memphis where she gained experience at the Southern Poison Center and UT Family Medicine Clinic. She has served as an officer for the Drug Information Practice and Research Network through the American College of Clinical Pharmacy. In her new role on Belmont’s campus, Behnen will serve as the academic officer of the College of Pharmacy. She will be responsible for programmatic leadership, personnel administration and planning and development for the College’s assessment and academic endeavors and will serve as part of the leadership team within the College. Behnen said, “I am really looking forward to joining the Belmont University College of Pharmacy. The College is doing so many great things that I am excited to be a part of and to contribute to make even better.